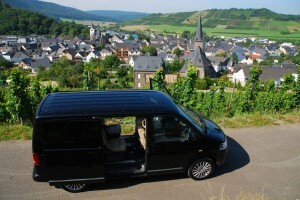 New and return clients are making their reservations now for tours in Europe in 2015 and yes, even as far ahead as 2016. Remember, all of the tours arranged and led by European Focus are custom-designed and built one at a time for each client or set of clients. No mix and match, no big bus, no incompatible strangers and best of all, no ‘take it or leave it’ itinerary! We work with you to create the perfect trip for you, and just you. (Even if your ‘group’ is just two people, this is our normal tour size!) Contact us today to start planning your trip of a lifetime. Our 2012 Volkswagen ‘Multivan’ Highline edition has all of the bells and whistles for your ultimate comfort on the highways and byways of Europe. 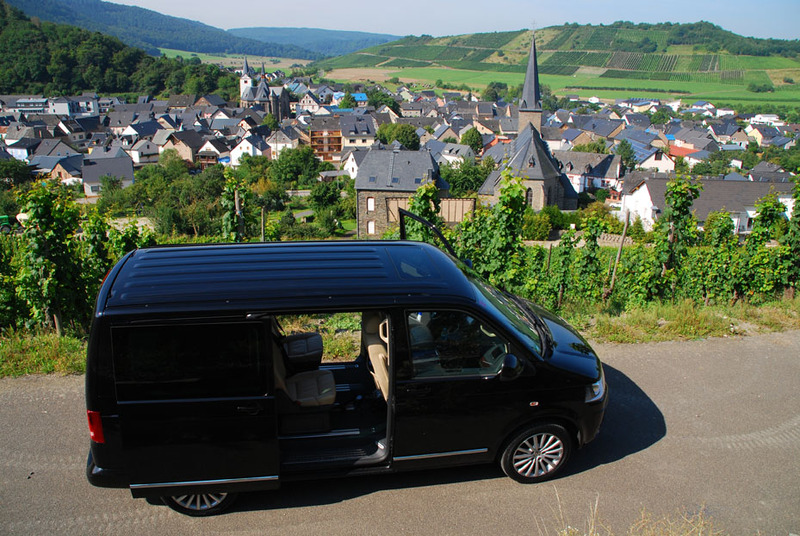 Posted in Austria Tours, Belgium Tours, Croatia Tours, England Tours, Europe Tours, Family History Tours, France Tours, Germany Tours, Hungary Tours, Ireland Tours, Italy Tours, Luxembourg Tours, New Discoveries, Normandy Tours, Norway Tours, Poland Tours, Portugal Tours, Private Tours in Europe, Scotland Tours, Spain Tours and tagged 2015, couples, custom, designed, europe, european, family, genealogic, history, leisure, planned, pleasure, private, schedule, tours.